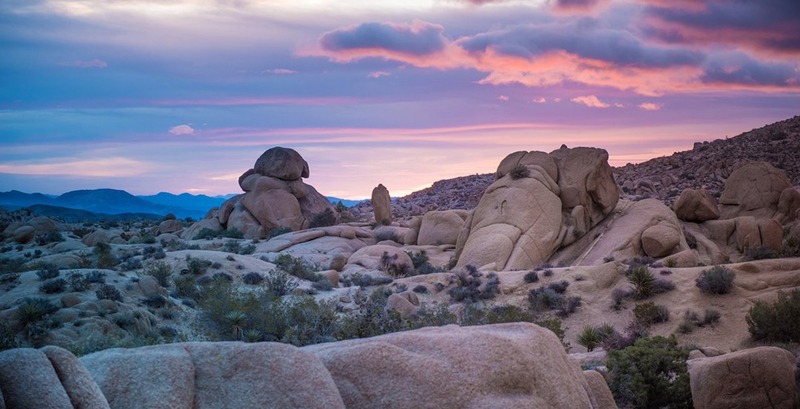 The Joshua Tree National Park has announced a temporary closure amongst the United States government shutdown. The 790,000-acre park, which combines the Mojave and Colorado desert ecosystems, has seen a number of issues since the shutdown took place in late December. Before the end of 2018, areas of the park had to be shut down, due to illegal activity, human waste in public areas, and a number of search and rescues that needed to be performed. Park officials hope to restore public access to the park, as well as limited basic services within the next few days. The Joshua Tree National Park isn’t the only national park seeing issues amongst the government shutdowns. The Yosemite National Park, another one of the US’ most-frequented national parks, has also seen several closures since the government shutdowns took place in mid-December. Before the end of December, park staff began to close areas of the park, citing a “lack of restrooms” and “impacts from human waste” as causes. The shutdown, which began on December 22, 2018, arose over President Donald Trump’s $5 billion wall along the US-Mexico border. Since then, approximately 380,000 workers at nine of 15 cabinet-level departments have been sent home, and have not been paid for the time off. The delays have begun to affect Canadian citizens as well. US-bound travellers have been warned of longer-than-average processing times by the US Customs and Border Protection Agency. NEXUS applications have also been delayed, with applicants having to reschedule their interviews with US border services.